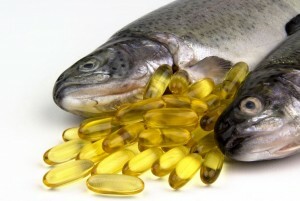 Home » Food & Drink » Is eating fish really good for your brain? Is eating fish really good for your brain? Omega-3 fatty acids called Eicosapentaenoic acid (EPA) and Docosahexaenoic acid (DHA) are vital for brain growth and development, functioning and the production of neurotransmitters – the chemicals which relay signals between the brain cells. The human body cannot easily synthesise these fatty acids and so a constant supply is very important. Just like a healthy machine your brain needs oil, and this comes in the form of omega-3. *Bake, broil or steam them to retain the most Omega 3. In general, smoking and frying drain the seafood of about a third of their Omega 3 supply.